Chinese smartphone makers are having a field day at this moment. Barring the US-based smartphone manufacturers and few big names from South Korea, the field of technology is ruled by the Chinese smartphone developers. And one of those Chinese smartphone developers is OPPO reached new heights by launching innovative smartphones in the market frequently. 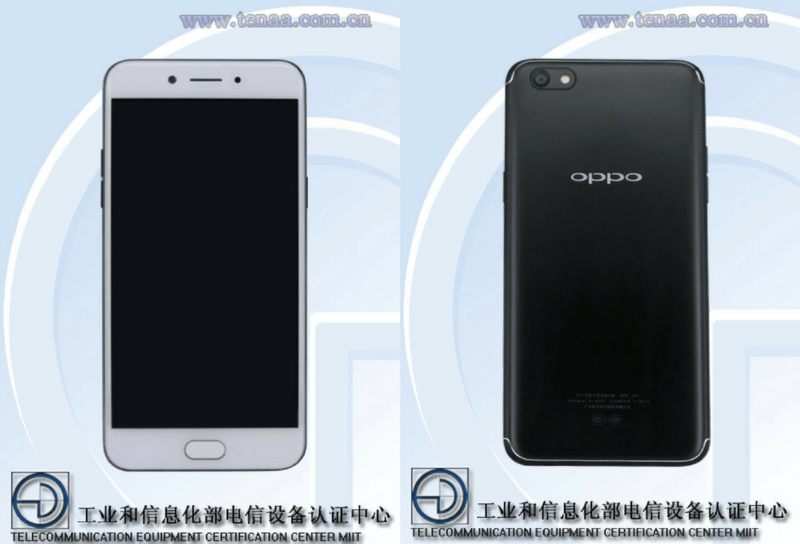 Of late another smartphone from OPPO has been spotted on a certifying website in China with the model number A77T. 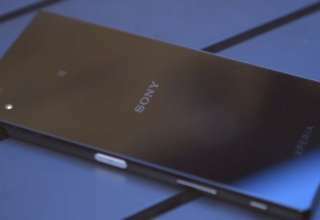 Although it is not known which line-up it belongs to it can be assured that the launch of the smartphone is not too far away. Generally, a smartphone comes out on the market soon once it gets listed on TENAA. 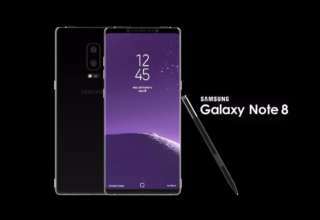 And hence, expectations are there that it is not going to be long before the launch of the device. According to the TENAA certification, the OPPO A77T is going to come out on the market with an octa-core processor clocked at 2.0 GHz. 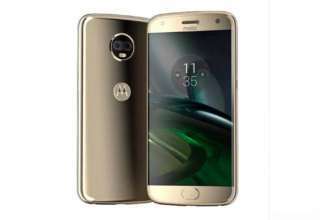 It comes coupled with 4 GB RAM and has an internal storage of 64 GB. The smartphone is going to run on an Android 7.1.1 Nougat operating system. The TENAA certification has revealed that the smartphone is going to hit the market with a 5.5-inch screen which supports a display resolution of 1920 x 1080 pixels. Coming to the optics of the smartphone, it can be stated that things are going to be impressive. 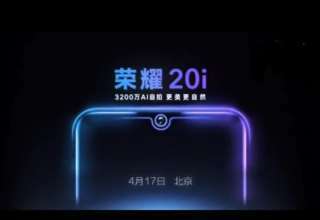 It has been revealed that OPPO A77T will be equipped with the 16-megapxel lens on the front while the rear camera will sport a 13-megapixel lens. The handset is going to be backed up by a battery of 3,115 mAh. 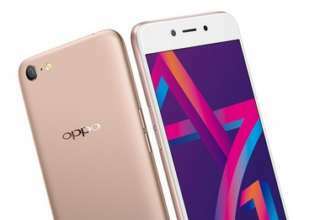 It is believed that the OPPO A77T will be the successor of the OPPO A77 which has been launched a few days ago. 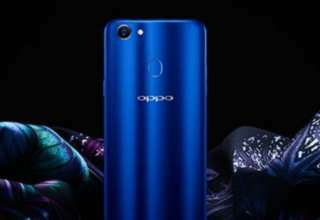 However, the report in Android Headlines claims that despite the differences in the camera of the smartphones in the R series from OPPO, this new device could be one of the new handsets in the OPPO R series. So it remains to be seen what happens eventually and to keep an eye on that you need to keep coming back here.